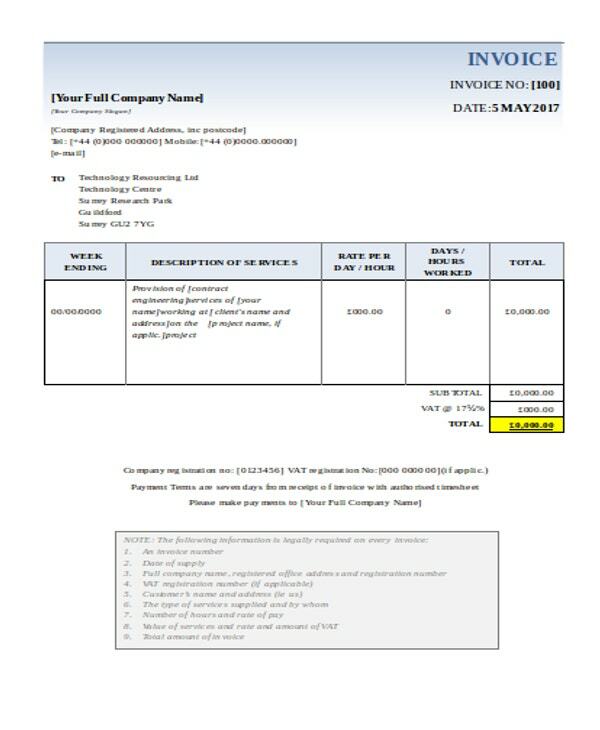 Just like other Business Receipts wherein a small sheet of paper is issued to a customer who purchased an item, a work receipt is issued by a company after accomplishing an assigned work. Then, of course, a receipt can only be issued after there is payment involved, either before or after the actual work has been done. 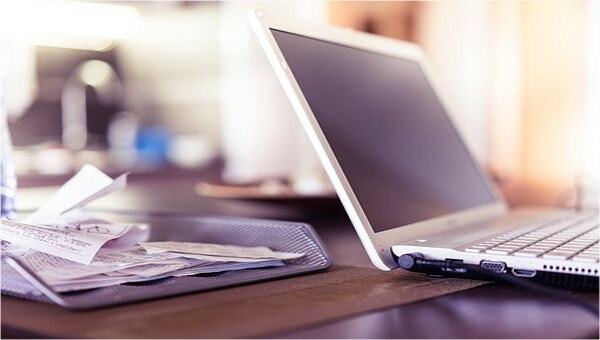 Work receipts focus more on the rendering of services, which is commonly done by repairmen in all fields. Whether you are a plumber, an electrician, or even a landscaper, these are the types of services that make you utilize a work receipt after completing the job that your customer has paid for. How to Write a Work Receipt? Write the information of the person/company that employed you: their name, address, phone number, and email address. Provide your information as the service provider. 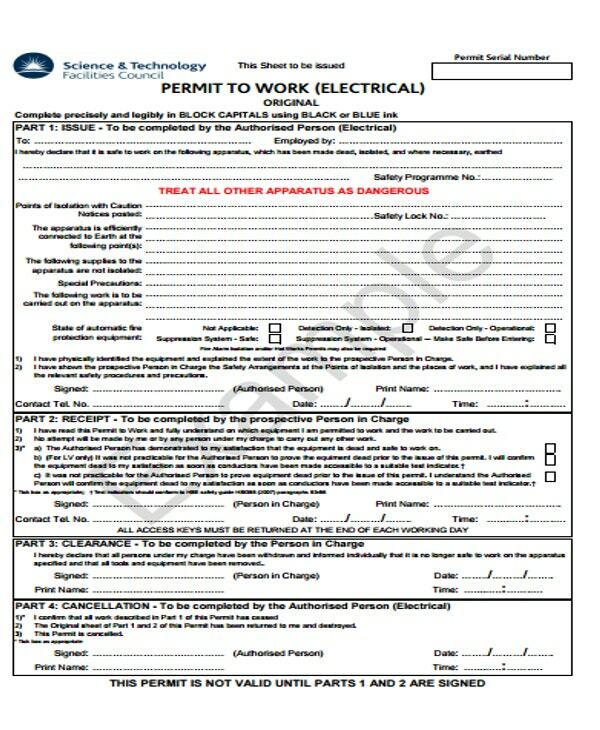 Specify the date you were employed. Write down the tasks assigned to you, the rate per hour for each task, the number of hours involved, and the total amount for each task. If special procedures are involved, also include those in narrative form. On the bottom portion, write the overall amount for all tasks. 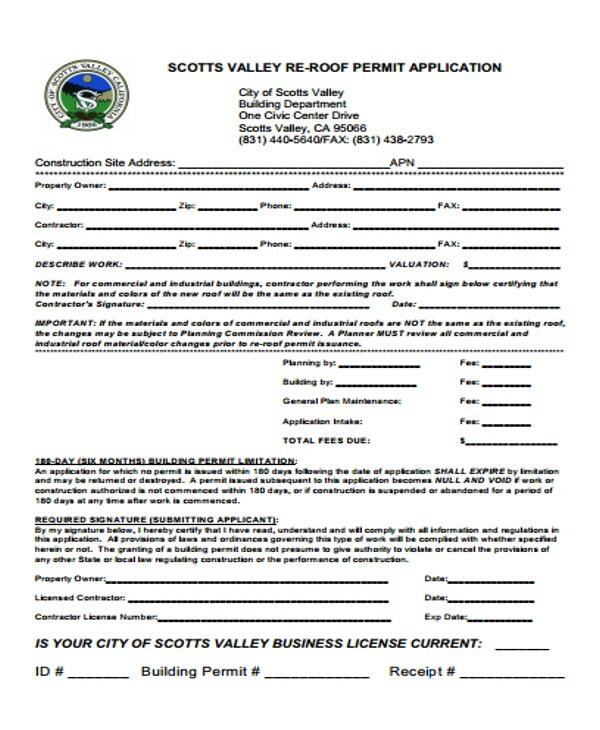 Write your name as the issuer of the receipt and sign above your name. For fully customizable templates, you may go with Blank Receipt Template. 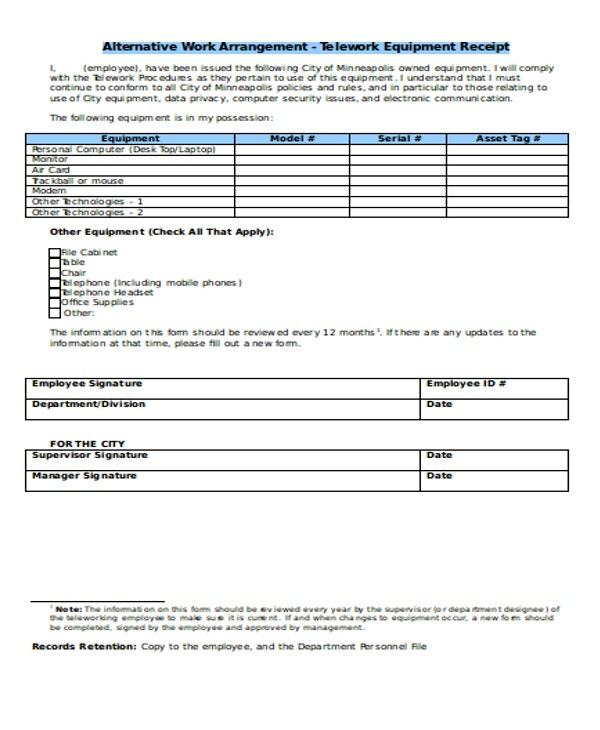 Gather the necessary information from your employer for your company’s documentation purposes. Indicate the services that you have rendered and how long it took you to complete each task. Use words that are easy to understand to avoid misinterpretations or misunderstandings. Don’t forget to write down the things you performed that were beyond the tasks assigned to you. Fill in all the required fields before issuing the receipt to avoid encountering problems in the future. 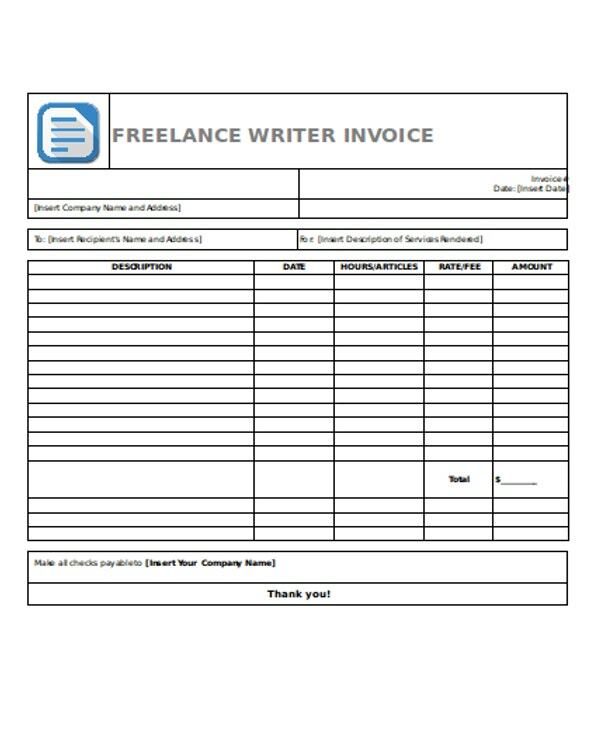 If you are looking for another type of receipt templates which is commonly used by contractors, you may want to check out our collection of Contractor Receipt Template. 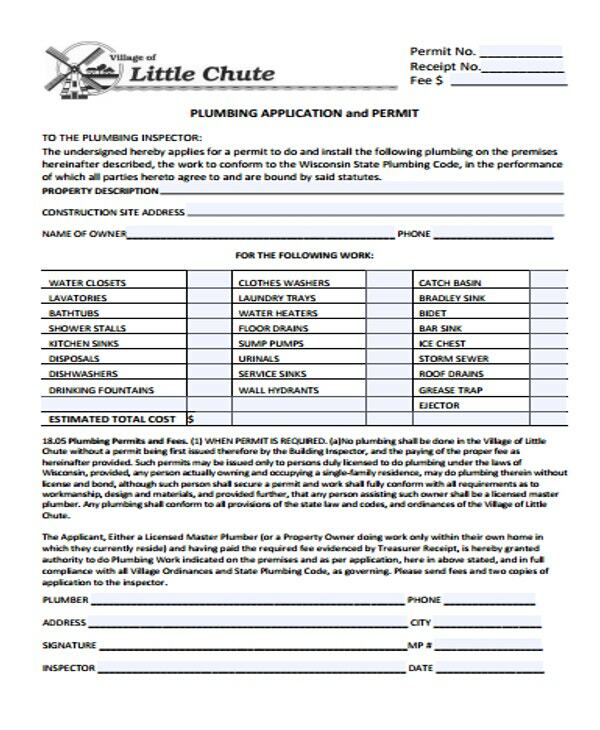 Why Should You Issue a Work Receipt for Work Completed? While many people don’t see the importance of issuing receipts, their purpose is more than just to comply with business requirements. 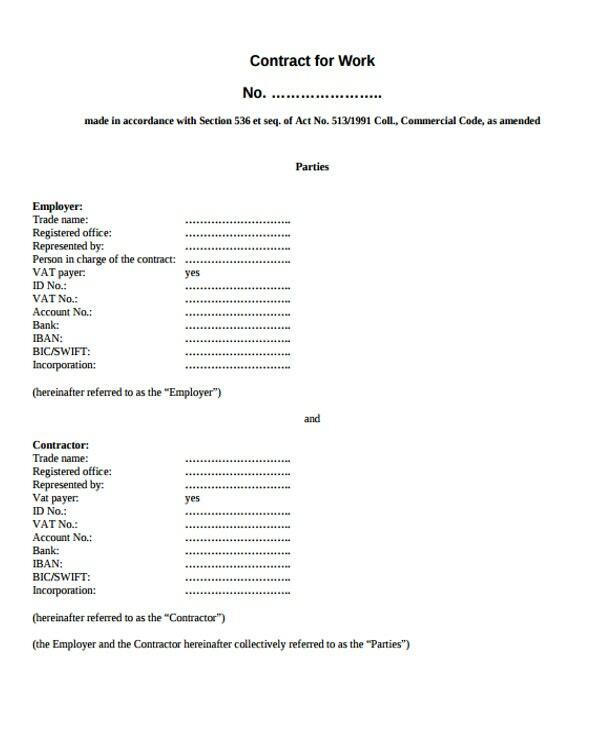 Work receipts validate both the payment made by the employer, as well as the services done by the provider. When a provider issues a receipt, they acknowledge the rendering of services requested. As for the client, the presence of a receipt signifies that they have already paid the provider. Work receipts can protect both the client and provider from legal problems should either have complaints. Receipts can serve as legal evidence that an agreement has been made between the two parties. Work receipts serve as proof of expenses for the client. Accountants and bookkeepers can use receipts to settle a client’s tax-related matters. Work receipts can also serve as a warranty slip when the services rendered were unsatisfactory. While some businesses provide a separate warranty slip, others would make use of receipts to have items replaced, fixed, or to get refunds for items or unfinished services. 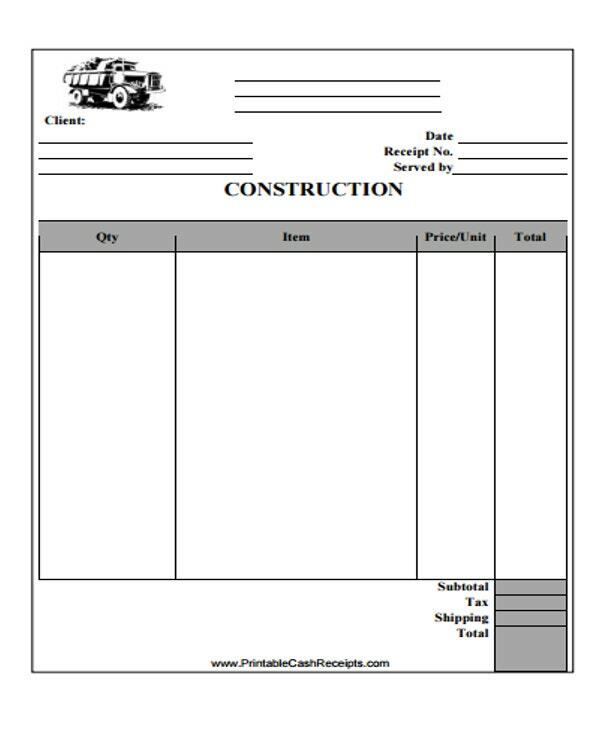 For receipt templates commonly used by workers in the construction industry, you may also want to check out our collection of Construction Receipt Template.